A virgin giving birth. A child laid in a manger. Shepherds greeted by angels. For many of us, the Christmas story has become almost too familiar, causing the profound, even shocking, mystery of the incarnation to be overlooked. But what if you were hearing it for the first time? These events would signal something new: the dawning of the long-awaited Messiah. This Advent, put yourself in that ancient world. 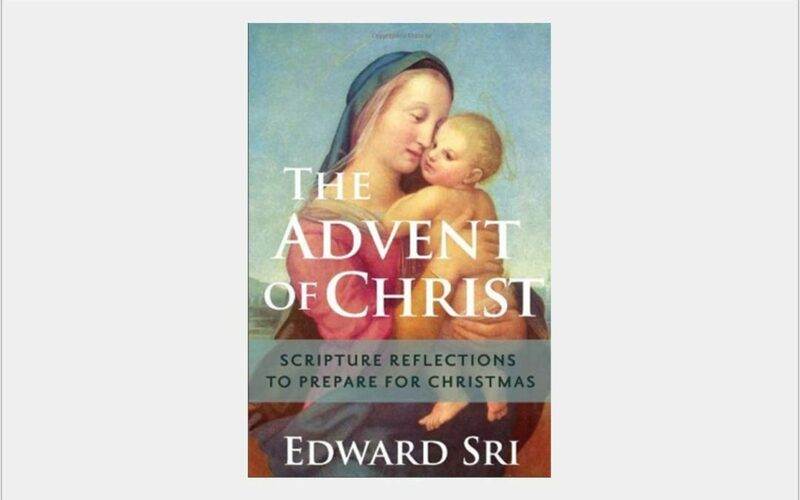 With an entry for each day of Advent and the Christmas season, this collection based on Dr. Sri’s Dawn of the Messiah will help you discover spiritual treasures in the Gospels and gain a fresh understanding of the coming of Christ.